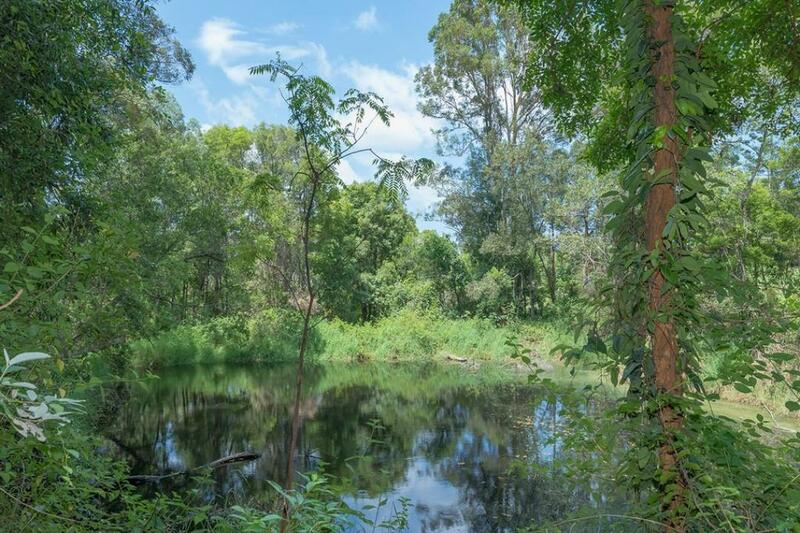 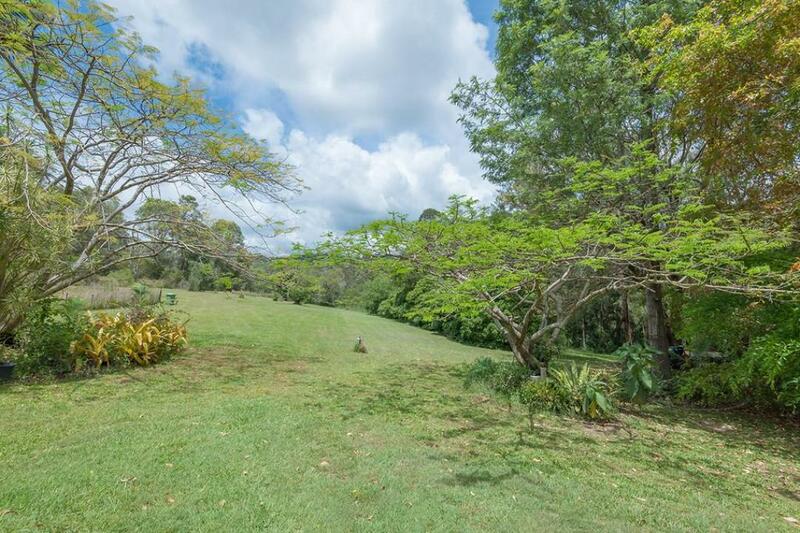 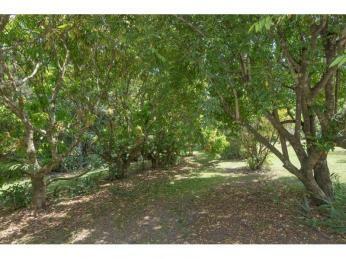 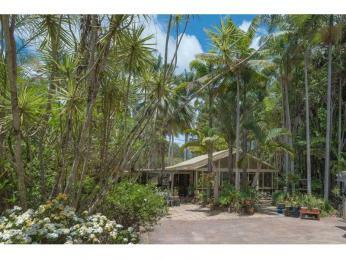 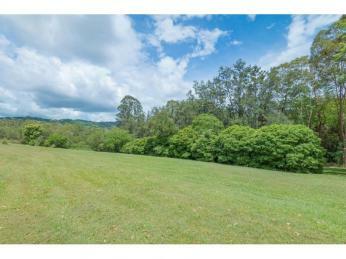 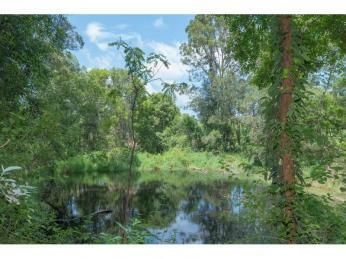 Picturesque and peaceful these 5 acres are fertile, walkable and have abundant water from 2 dams and a bore. 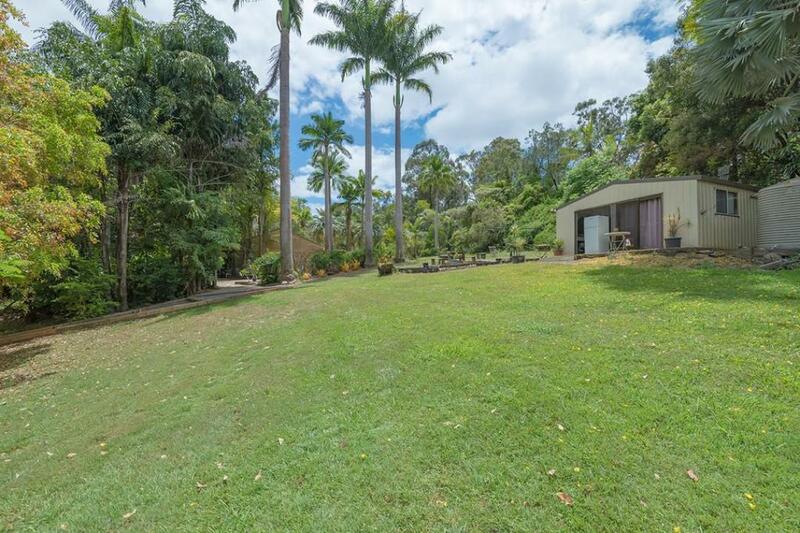 Very private and set amongst tropical style gardens, the comfortable three bedroom home has open plan living with the added benefit of a large sunroom for extra natural light. 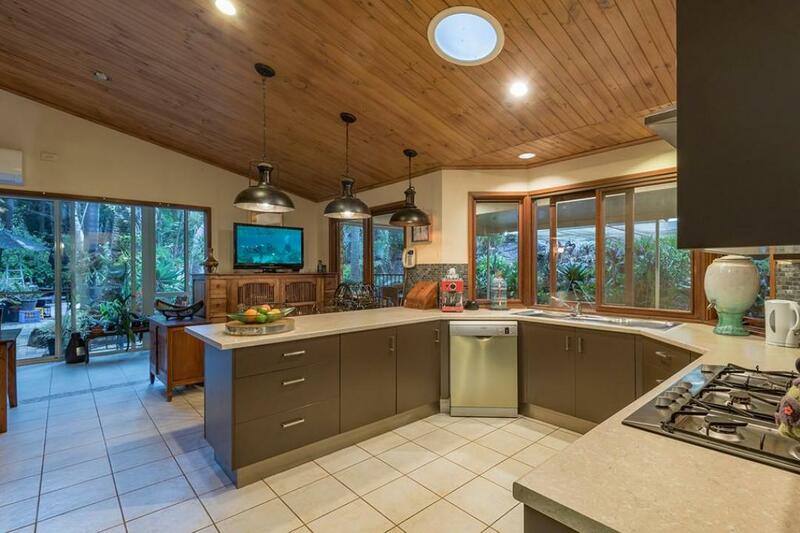 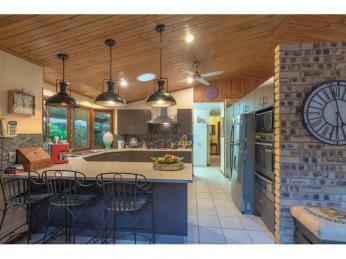 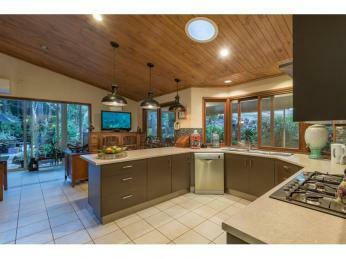 The u shaped kitchen has a big gas/electric cooker with servery direct to the covered outdoor entertaining area. 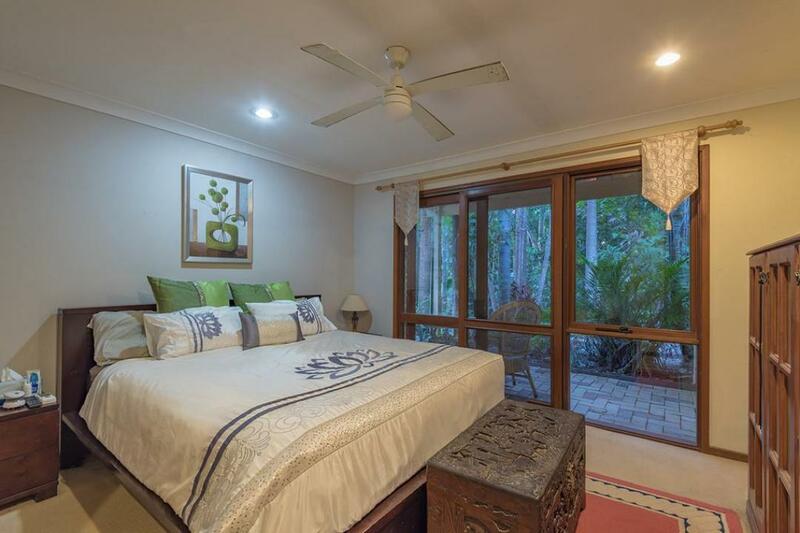 The bedrooms all have built in robes, ceiling fans and the bathroom has been beautifully renovated, now with twin basins. 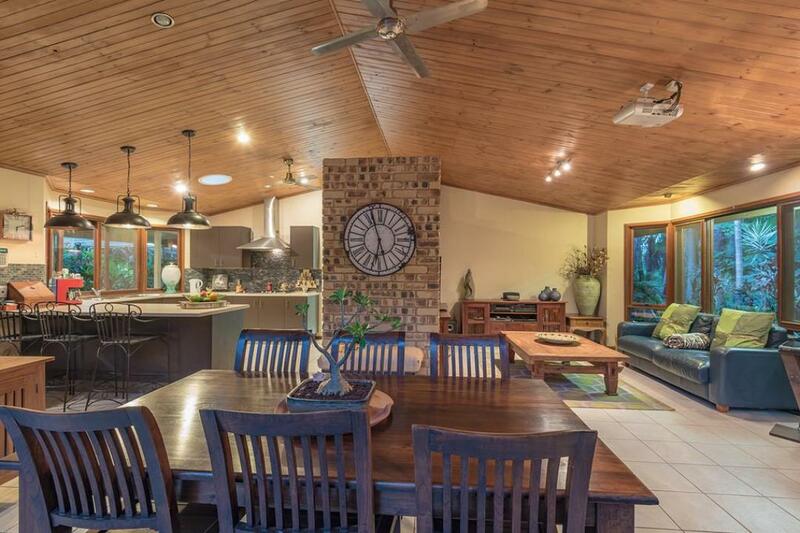 The home has air conditioning and also a wood combustion stove. 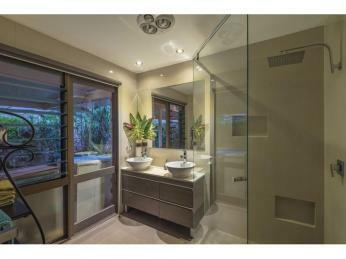 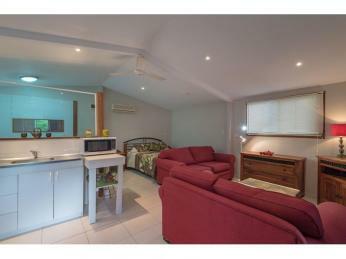 Set away from the home is a 6x6m shed, fully lined and air conditioned with a bathroom and wet bar. 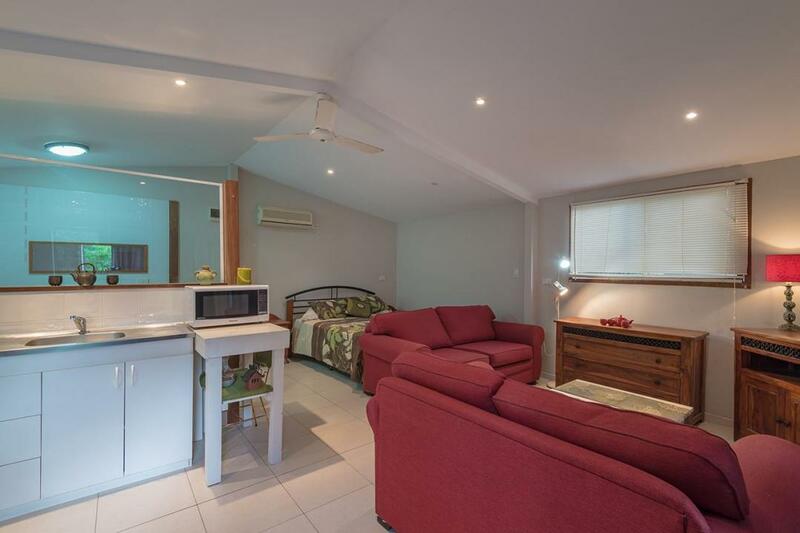 Ideally could be a work from home space, art studio, or guest accommodation, space for teenagers or perhaps even extra income as an AirBnB? 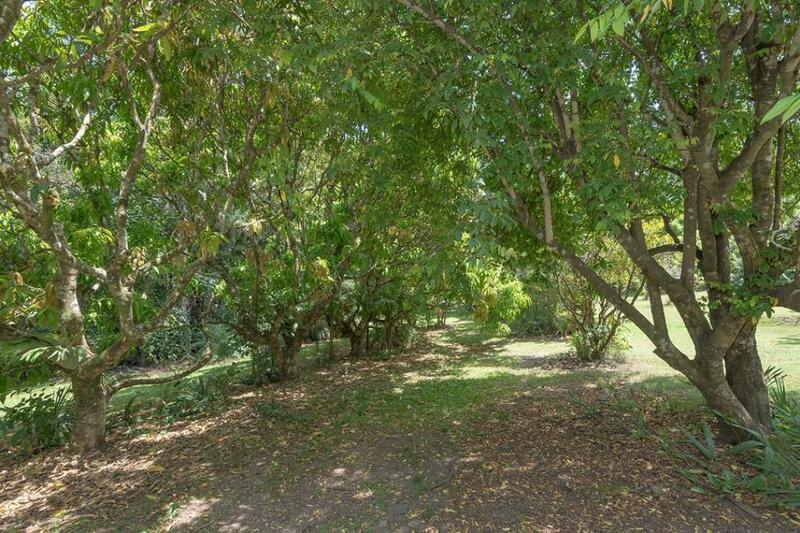 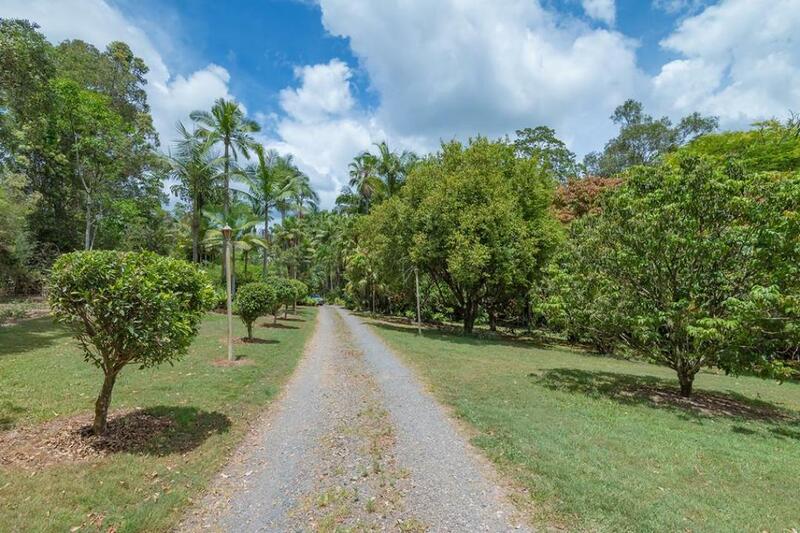 Reap the rewards of delicious fruit and nuts from the property's mature established fruit and nut trees with varieties including 3 different types of mangoes! 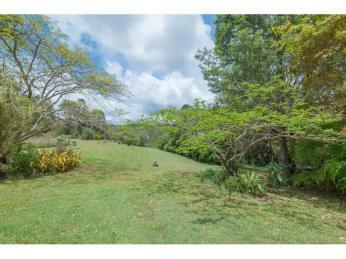 Water is irrigated around the property so everything stays lush and green no matter the season. 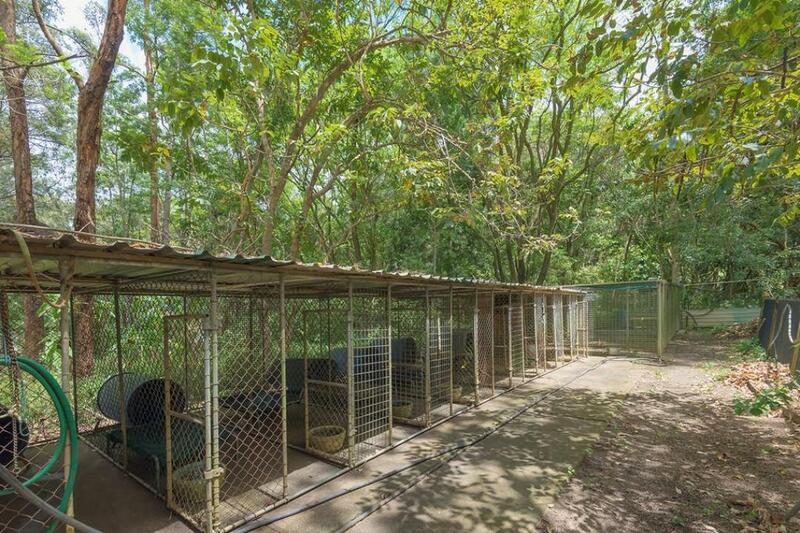 There is also a fully set up dog kennel area (discreetly away from view) which has previously been used for breeding that would also suit a "doggie day care business". 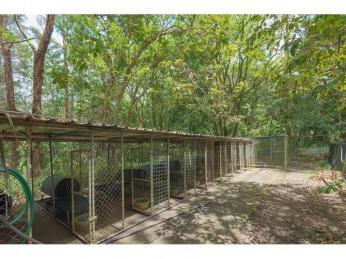 Plus there's a 3 bay shed for storage. 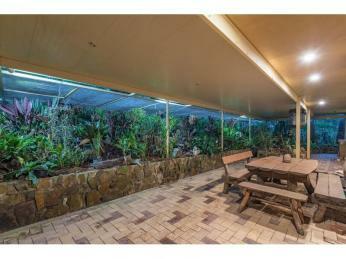 This truly is a beautiful property where all the hard work has been done. 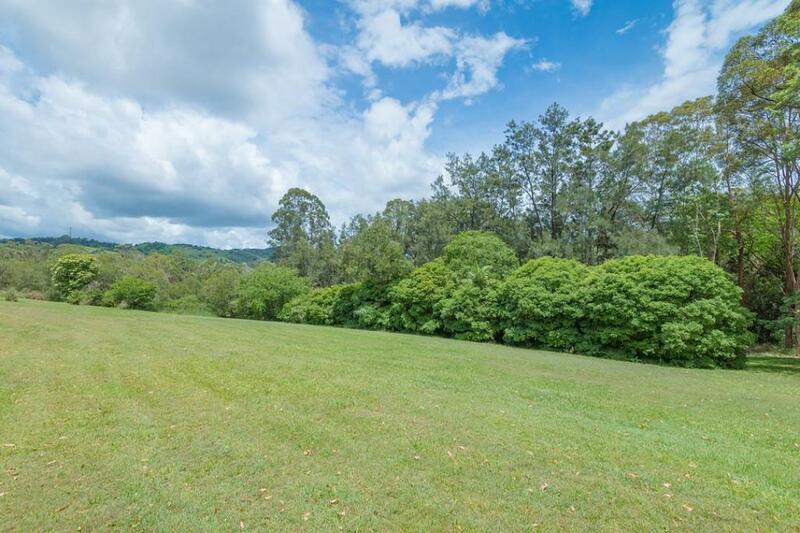 Stroll the grounds and pick your own fruit or picnic beside the lush dams and lightly treed areas. 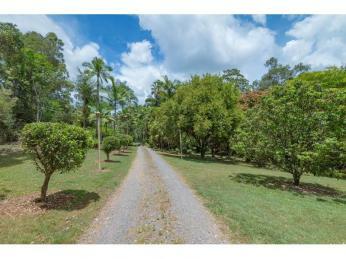 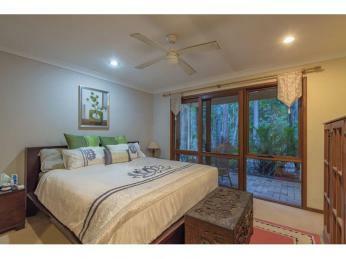 A short drive into the delightful towns of Cooran, Pomona or Cooroy with the coast an easy 40 minutes away. 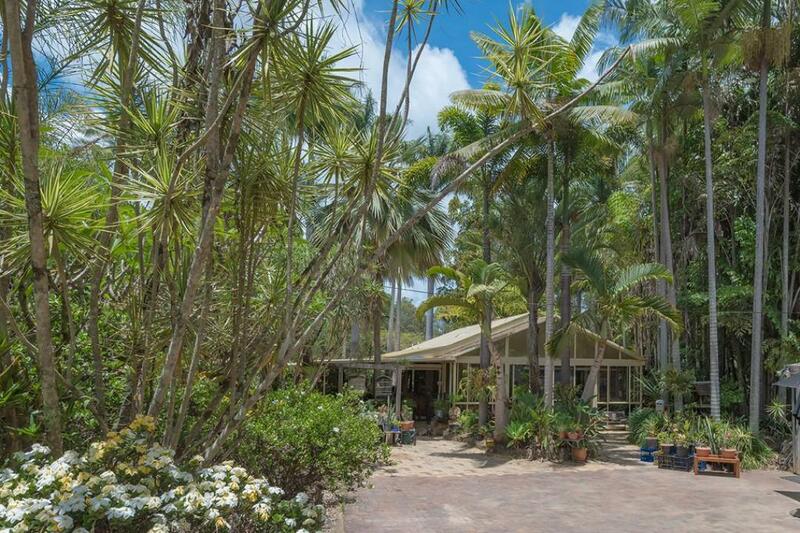 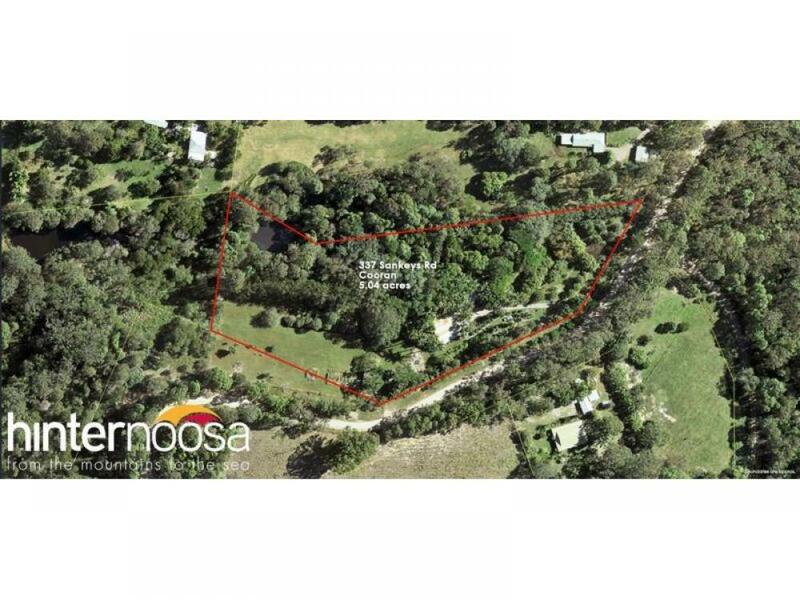 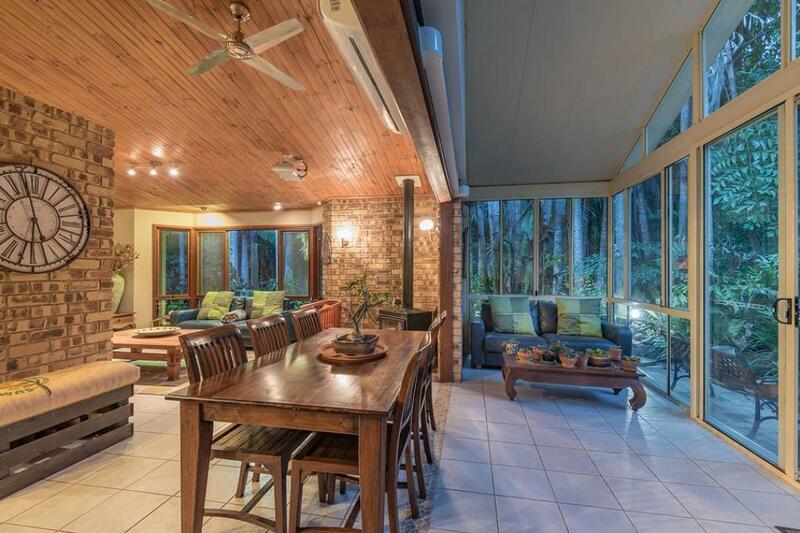 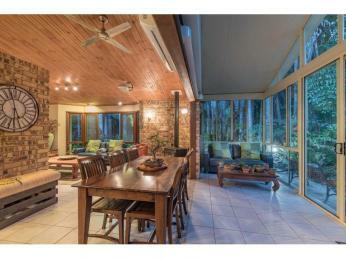 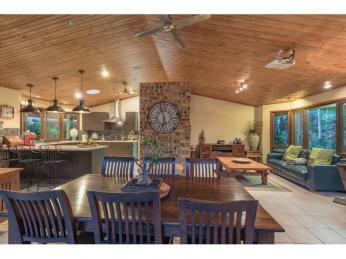 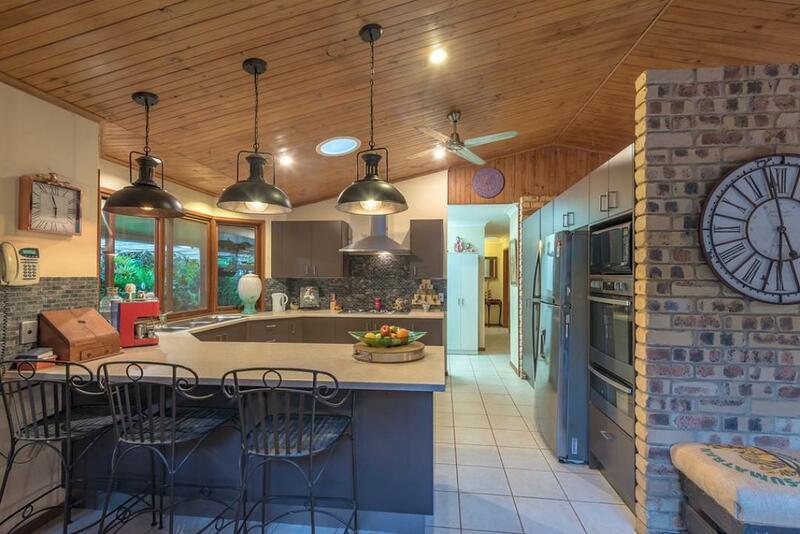 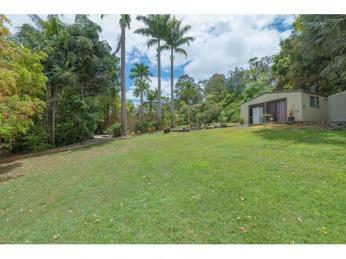 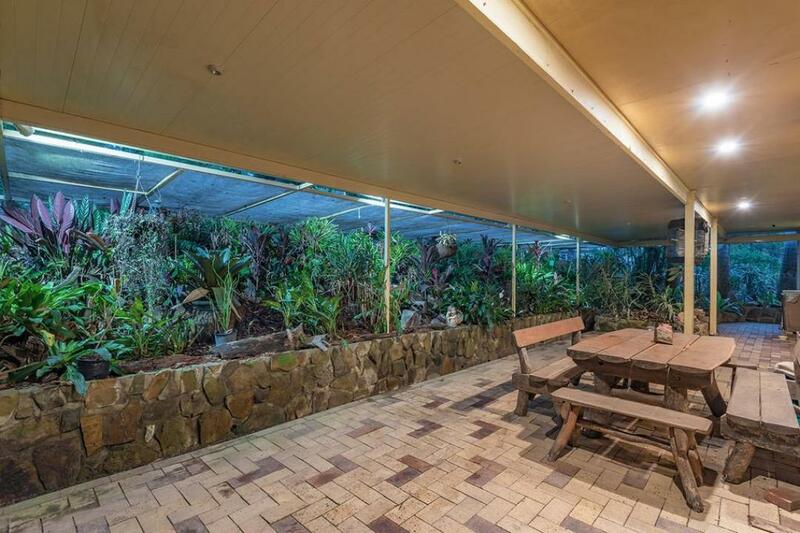 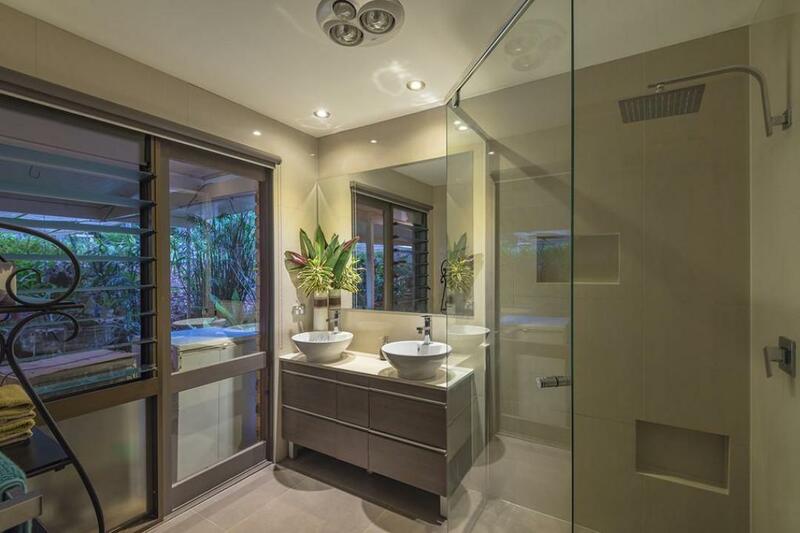 Living in noosa's hinterland has never been easier.